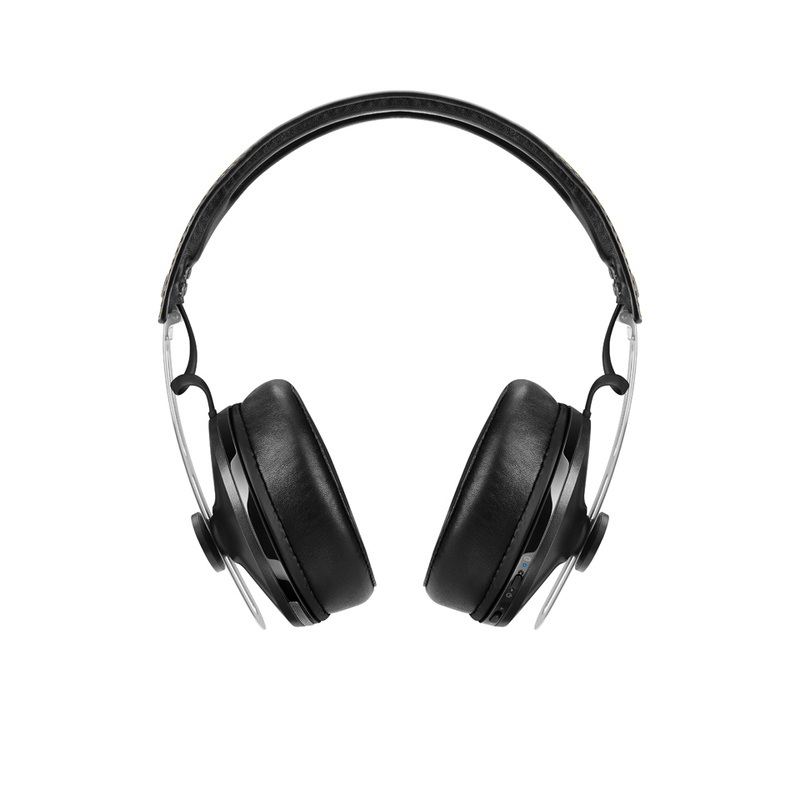 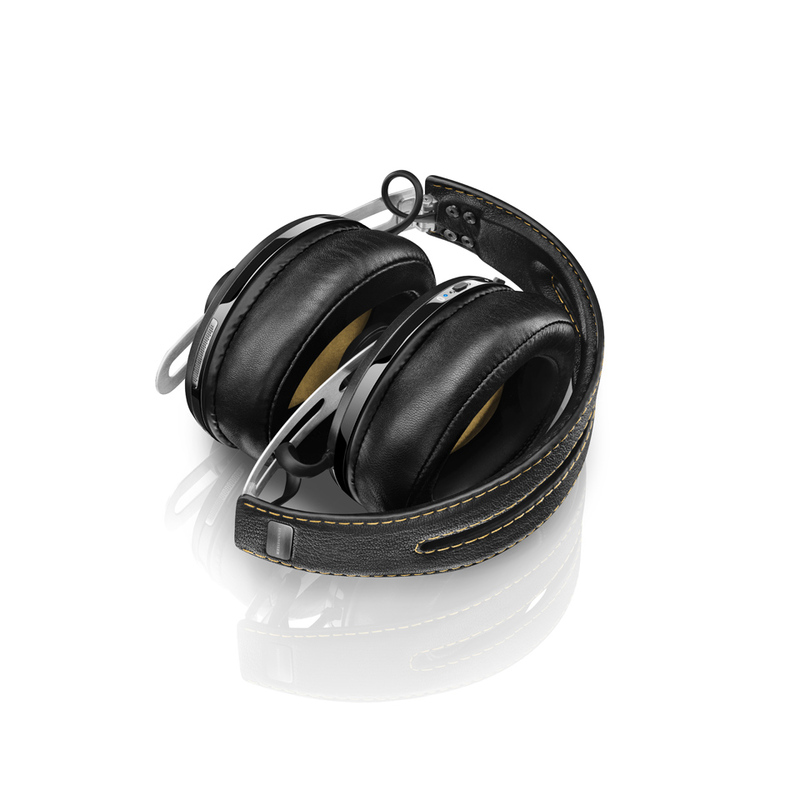 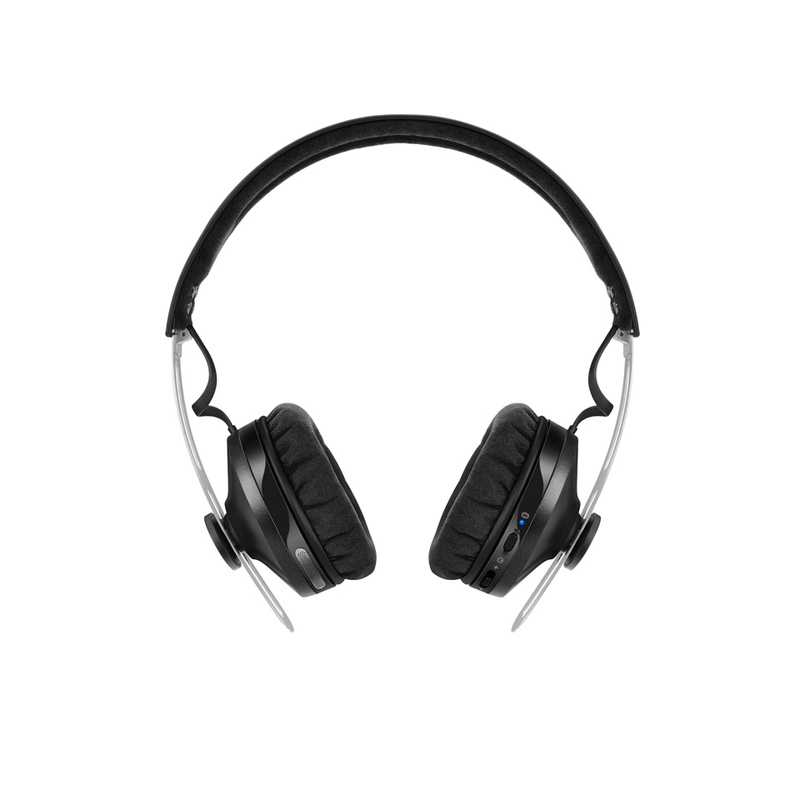 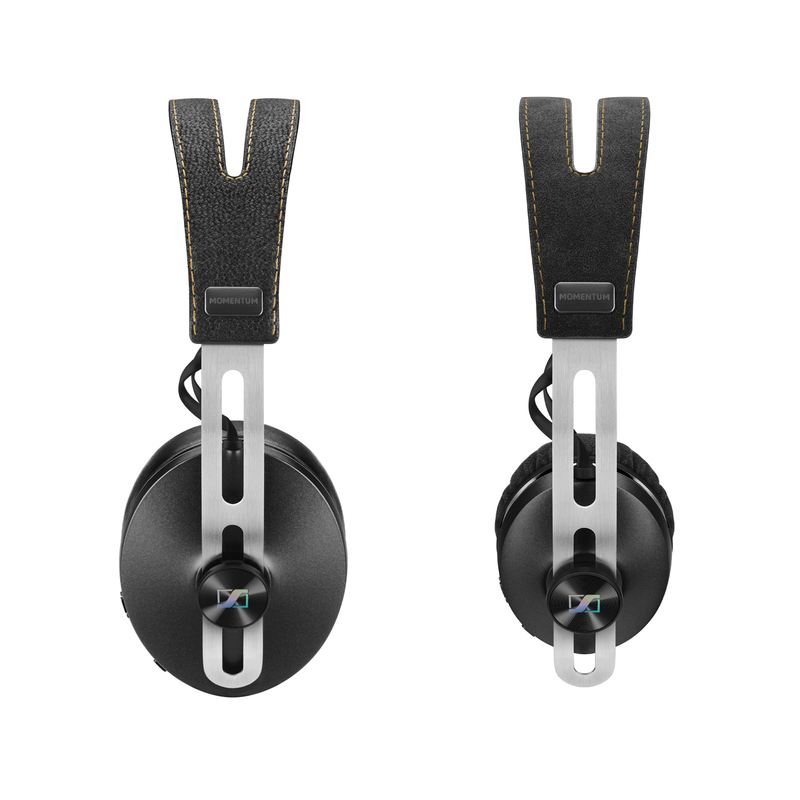 Sennheiser’s Momentum 2 now comes with Bluetooth technology for wireless enjoyment of your favorite music. 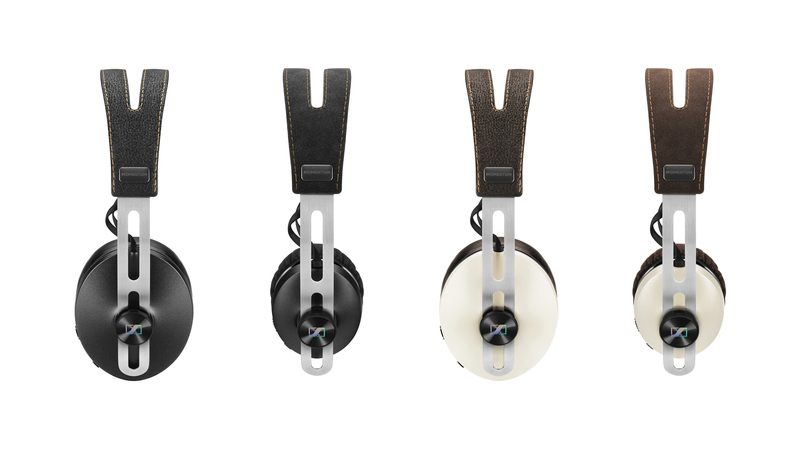 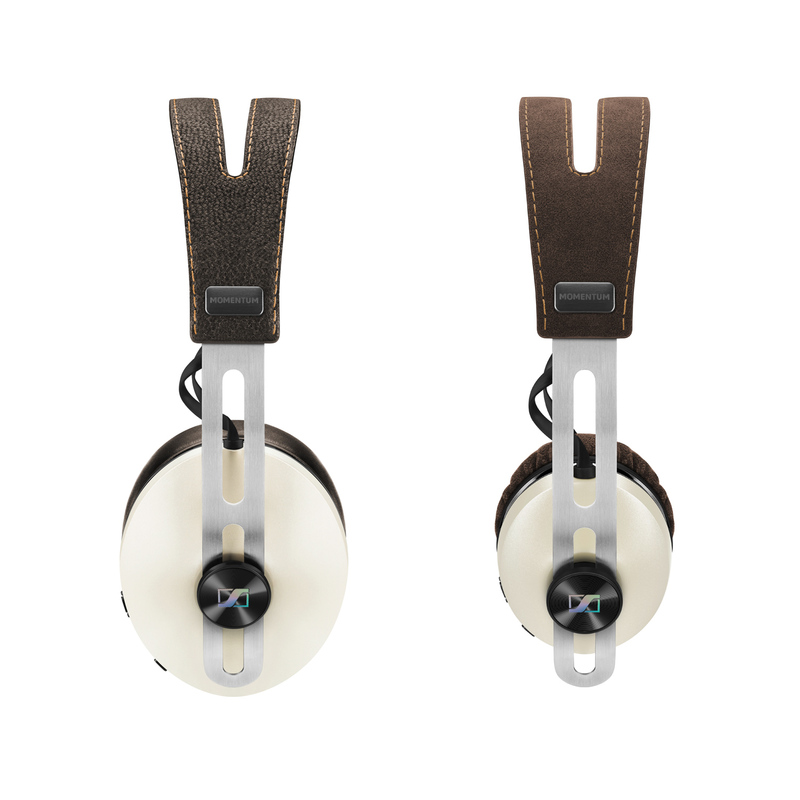 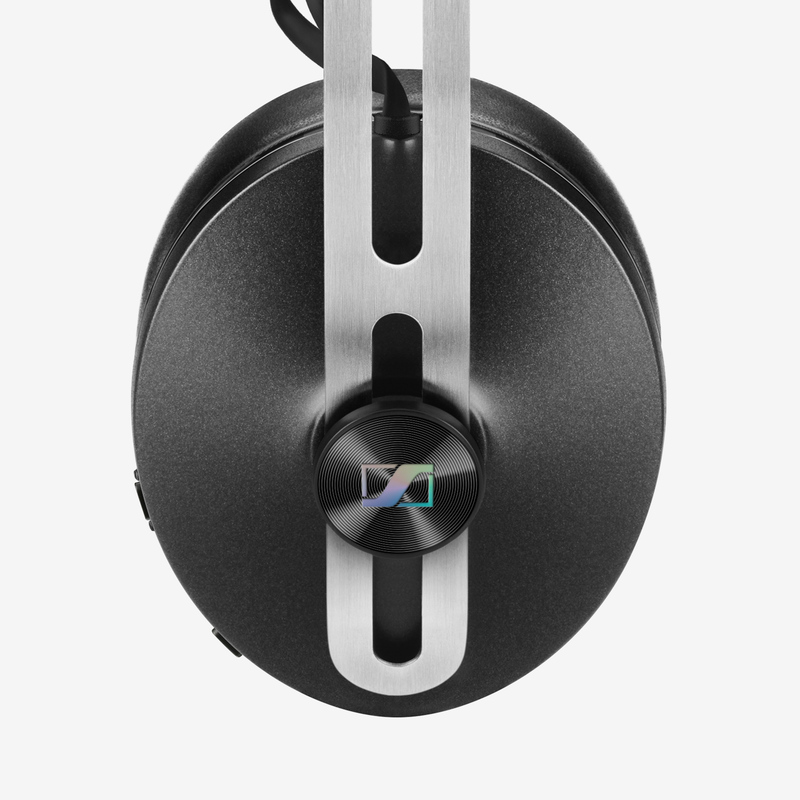 We maintained a lightweight appearance, consistent with the existing product line-up, despite packing the headphones with cutting edge wireless technology. 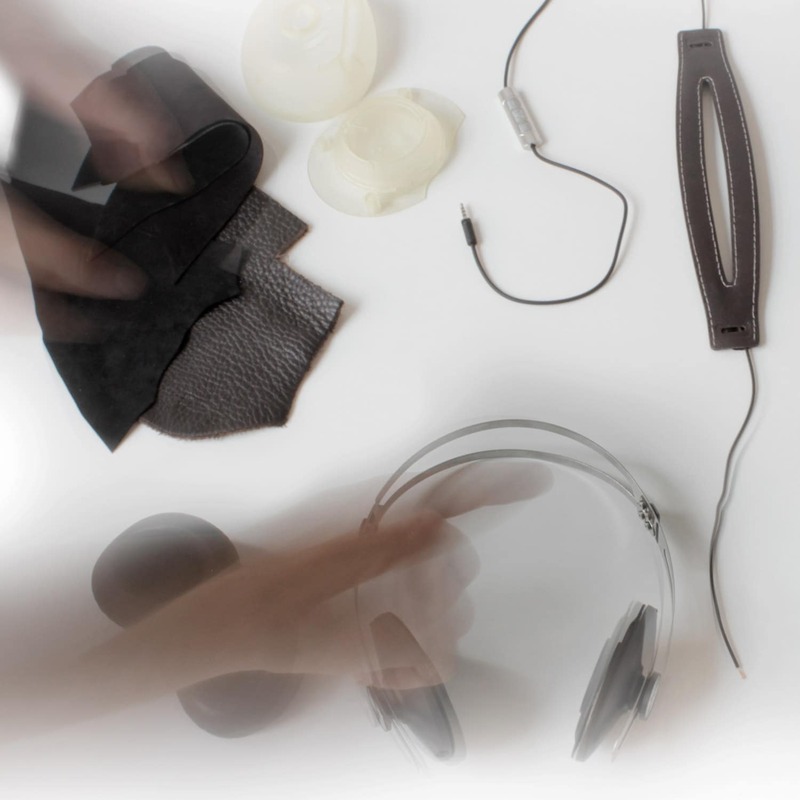 The project was developed in close collaboration with Sennheiser.